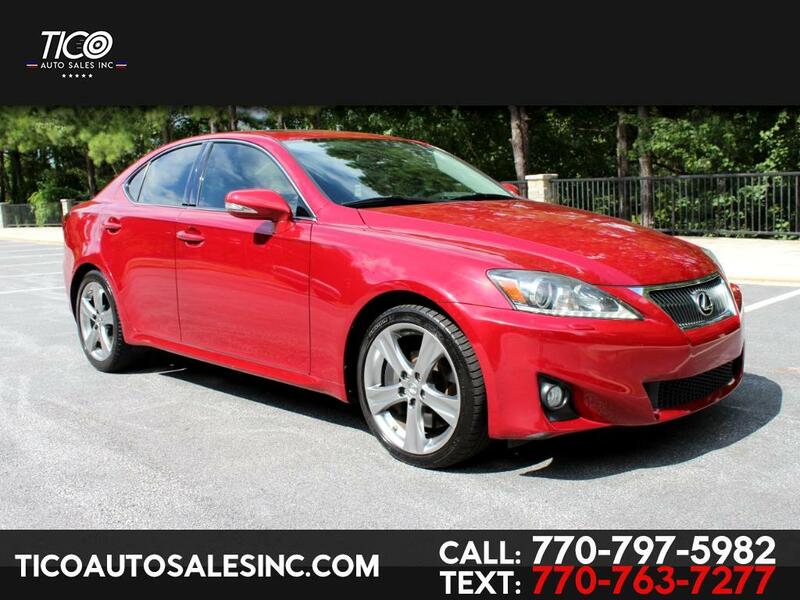 Like new, 2012 Lexus IS350 AWD, ONLY 61k Miles, Loaded, ONE OWNER! Leather seats, power seats, heated seats, power windows and locks, push-to-start button, smart key, tinted windows, alloy wheels, navigation, back up camera, sunroof, fog lights, LED lights, HID lights! Super clean inside out, no mechanical or electrical issues, no leaks, runs and drives great! Clean title, original miles, clean carfax, current emissions! Super clean sedan, sports package, one owner, low miles, powerful 3.5L V6 engine!